List Rules Vote up your favorite members of NSYNC. You know their songs. You've attempted their dance moves. Now it's time to decide: who's the coolest, hottest, and all-around best member of NSYNC? There are many factors to consider when ranking your favorite NSYNC members from best to worst. Every member of NSYNC is a fantastic singer, but who really nailed those catchy choruses? And who seemed like the funniest guy to hang out with? 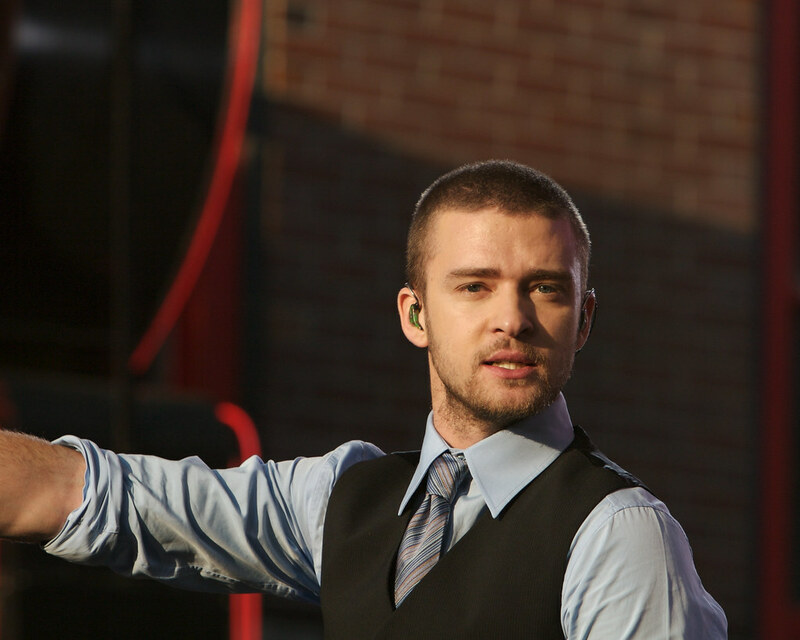 Maybe you're a fan of Justin Timberlake - he's definitely one of the most popular members of the band. After he left the group, he went on to have a successful solo career with such hits as “Can't Stop the Feeling!” and “Cry Me a River.” He's also an actor, appearing in movies like The Social Network and Bad Teacher. Joey Fatone went from pop star to food star as the host of Rewrapped and My Family Recipe Rocks, and took a turn on Broadway. Which NSYNC member do you think deserves the top spot on this list? Give the best singers a thumbs up, and look at how fellow fans ranked the guys.